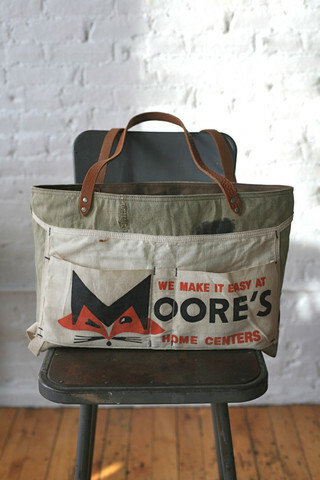 Vintage, one of a kind, durable bags….get out of my way because I want one now, please. 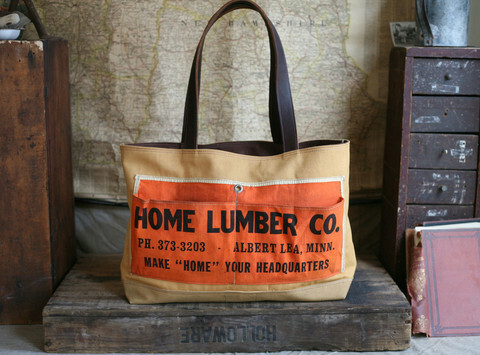 No thanks to today’s Fab, I am now obsessed with Forestbound bags. This entry was posted in Shopping, Style, Things to buy, Today's Obsession and tagged Fashion, Forestbound, Forestbound Bags, Vintage, Vintage Bags. Bookmark the permalink.